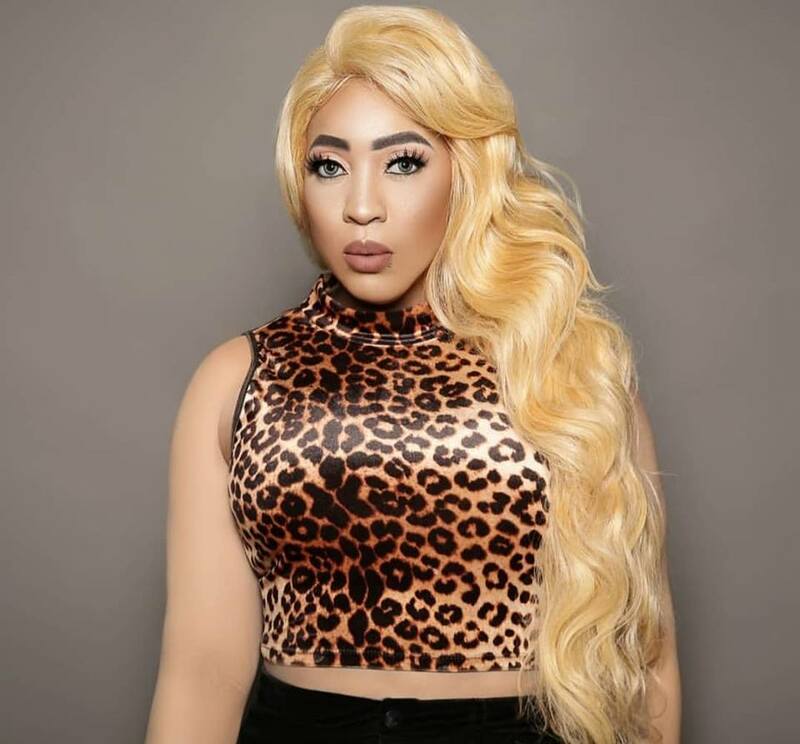 Dancehall star Spice sent social media into a frenzy on Monday when she took to Instagram to share a new image of herself which immediately prompted fans to believe she had bleached her skin. Nothing wrong with a fresh start. CLICK THE LINK IN MY BIO and pre order my mix tape it’s ready for pre order today on all platforms. Pre order yours and tag me #Captured so i can post your support? As expected, many of her 1.5 million followers began to go in with comments regarding “self hate” and questioning why she would bleach her skin. Well according to TMZ, it’s all part of her promotion for her new mixtape as she mentioned, but specifically a song on the mixtape. A rep for Spice tells us there’s a track on the mixtape called “Black Hypocrisy” — thus the look. Spice also deleted all her other posts … which puts the spotlight on the new pic.